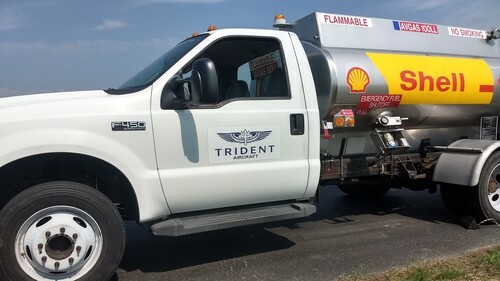 Trident Aircraft was founded in 2006 by John Galdieri in an effort to make aircraft rental and instruction affordable to Midshipmen from the Naval Academy and local pilots. In 2006, John, a corporate pilot, owned a Piper Cherokee that he used to commute to his corporate base in New Jersey. He started by instructing several local students in his own aircraft. His Piper eventually became so busy that he was unable to use it for his personal travel. 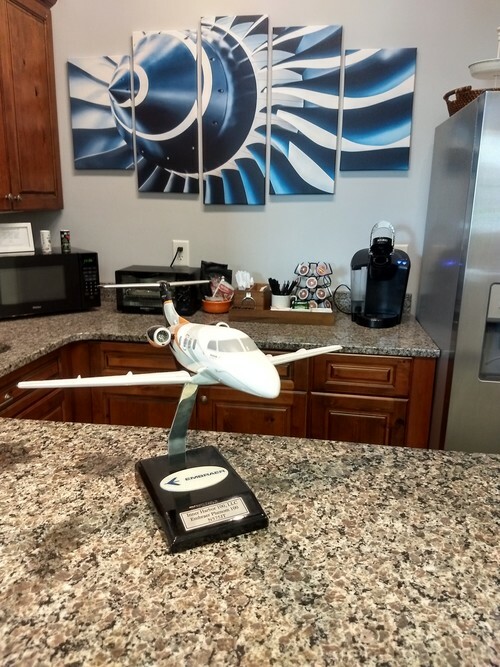 He purchased a Cessna 150, rented a closet-size office and started what is today the most active flight school in Maryland. The Trident’s business plan has not changed as the company continues to grow. We still offer very well maintained, well- equipped rental aircraft at prices that blow away the competition. Today between the Trident Easton flight school and Trident Milton flight school the rental and instruction fleet includes 21 aircraft ranging from Cessna to Cirrus, Twin Engine Baron, Twin Comanche and even a prior Navy training aircraft, a T-34B Mentor. The company has expanded its operations to include aircraft maintenance and an inclusive turn key management program. Currently Trident Aircraft manages a diverse fleet of aircraft for their owners including a Pilatus, Cirrus SR-22, Phenom 100, Beechjet, Lear 75, Challenger 300 and most recently a Lear 60. 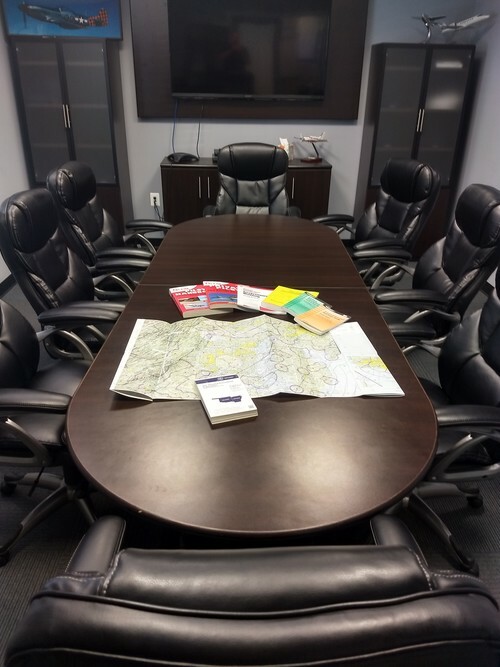 Tridents’ Management Program does not stray away from the business practices that built the company when it started as an aviation training facility, offering affordable solutions without compromising safety. Trident Aircraft is a full service aviation business Headquartered in Easton, Maryland. Aircraft Management, Hangar, Leasing, Rental and Maintenance.